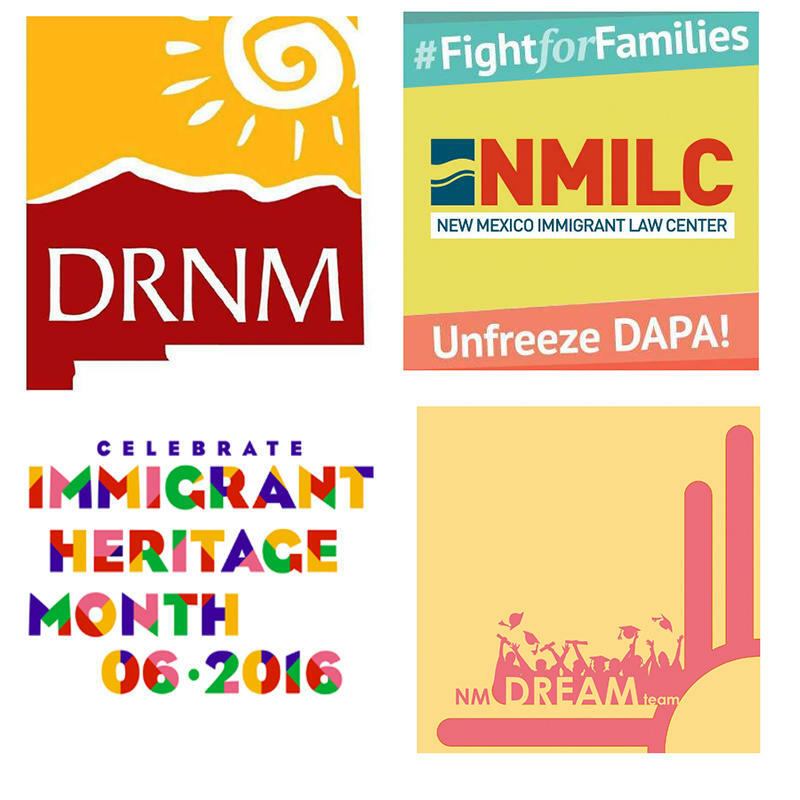 Sun 7/10 7p: We interview Adriel Orozco of New Mexico Immigrant Law Center and Italia Aranda of New Mexico Dream Team for an update on the recent Supreme Court decision over DAPA/DACA+. We also speak with Wendy Linebrink-Allison from New Mexico Crisis and Access Line to discuss Mental Health First Aid. Enjoy our program along with a calendar of events and some cool tunes! 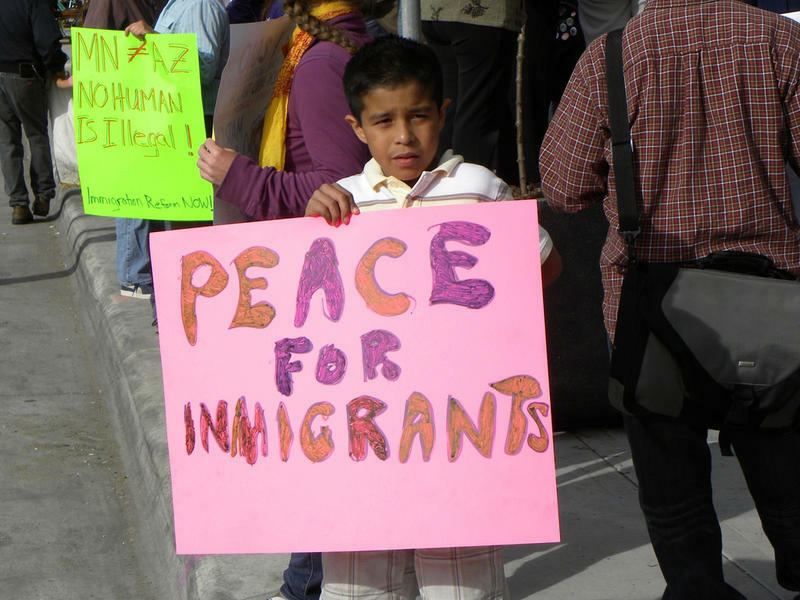 Sun 6/12 7p: In this week's show, we talk about defending the rights to protect our health and achieve our dreams. We will be featuring Nancy Koenigsberg of Disability Rights New Mexico to hear about how people with disabilities can find the behavioral health resources they deserve. 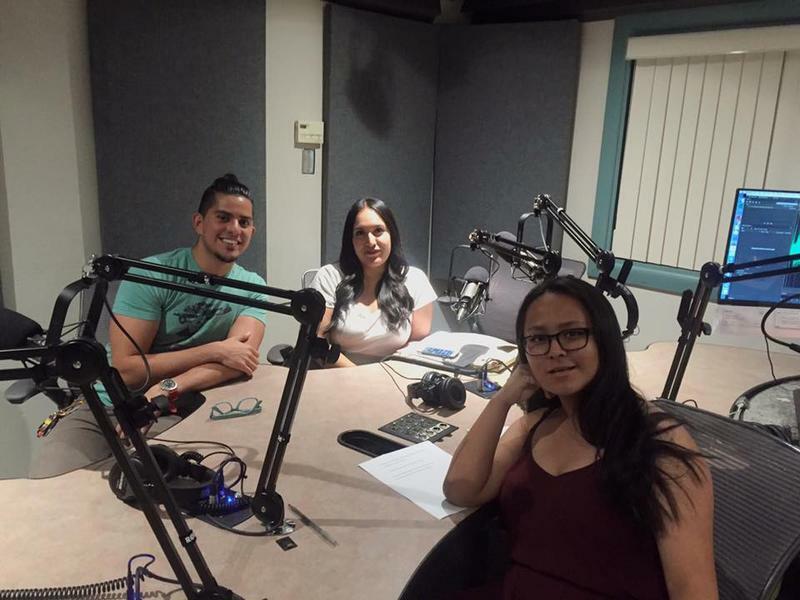 Then, we talk with Adirel Orozco of the New Mexico Immigrant Law Center and Carla Molina, DREAMER and member of the NM Dream Team.